At Gas Compliance, we not only offer gas services, we extend our knowledge and expertise to biomass gas compliances in Lanarkshire, helping you to make the most of your renewable energy. We’re passionate about servicing all types of heating appliances, including renewable heating appliances throughout central Scotland. As we’re HETAS registered, we have the qualifications needed to offer our gas service plans across the wide range of biomass boilers in use for both domestic and commercial heating purposes. If your biomass boiler isn’t serviced regularly, it soon becomes dramatically less efficient, with poor levels of performance. Our heating engineers will give your biomass boilers the servicing and maintenance needed on either a quarterly, six-monthly or annual basis to maximise its lifespan and make sure you receive nothing less than peak performance. As our Lanarkshire biomass boiler engineers work to maintain your boiler’s efficiency, you’ll soon see the rewards with a greater RHI return. Based in Larkhall, the team at Gas Compliance are on hand to provide you with biomass boiler servicing in Glasgow, Edinburgh and central Scotland. 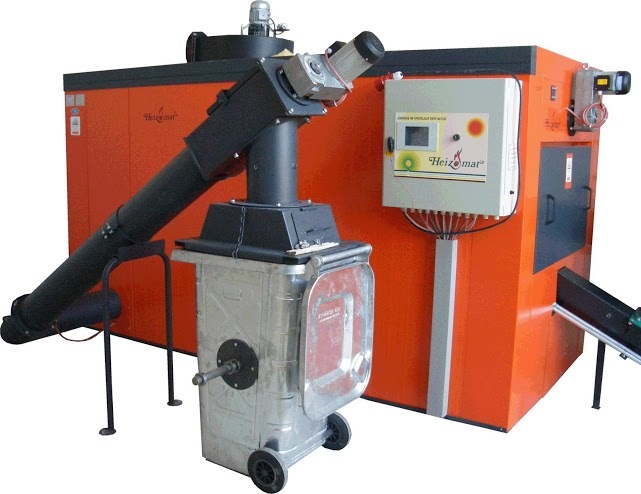 We regularly work with both domestic and commercial biomass boilers. When we create our biomass boiler servicing plans, we take into account the needs of your situation. In addition to our routine annual servicing, we offer a 24 hour breakdown service and a Gas Compliance emergency engineer will be at your location to fix the problem within just a few hours. Don’t compromise your heating just because you have a biomass boiler. Call the professional and friendly team at Gas Compliance to find out about our Lanarkshire biomass boiler services on 0800 772 3008 or contact us online.